A well-designed landscape does more than just please the eye; it also provides families and friends with the perfect environment to spend time together. 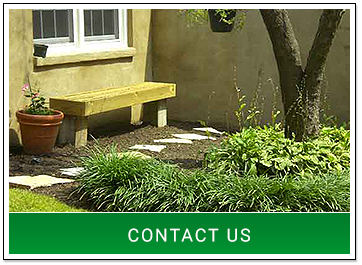 At Germantown Landscape, we are committed to designing first-rate landscapes for our clients to enjoy. 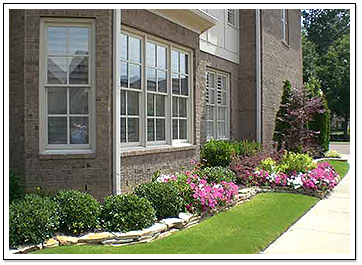 The people of our community view us as an honest, loyal, resourceful, and talented landscaping company. 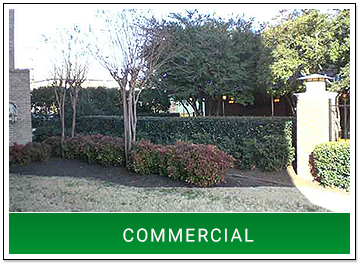 Depend on our licensed landscape architects to stay by your side throughout the entire process, from your initial idea to the completion of your dream property. Contact us today to schedule an appointment and consultation. 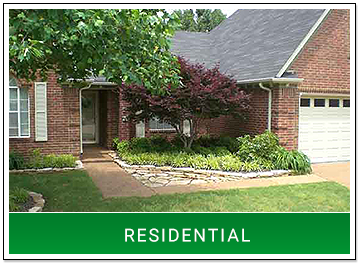 We look forward to creating a plan to enhance your property. 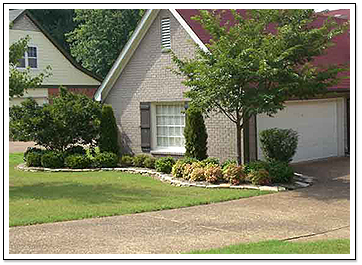 Since 1984, the people of the Memphis, TN area have relied on Germantown Landscape for the finest landscaping services. We prioritize customer service and are dedicated to keeping our customers happy. In our 35 years of service, we have never received any complaints. Our team takes the time to listen to our clients—both residential and commercial—to ensure that the experience is enjoyable and productive for everyone. We believe in taking care of our customers, and it shows. Our owner, John Nespoli, has been passionate about landscaping since his youth in New York. Being surrounded by brilliant feats of landscape design, such as Central Park, inspired him to pursue the field. 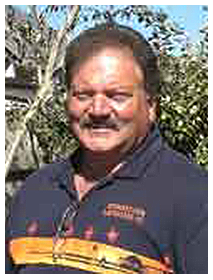 He graduated in 1978 with a degree in Landscape Architecture from Mississippi State University. 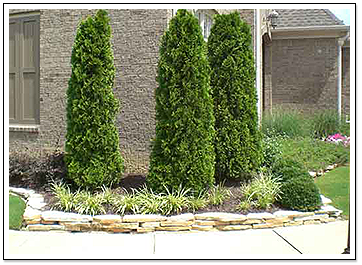 The following year, he became a licensed landscape architect. Today, with four decades of experience, he continues to serve the people of his community. Enhance the look of your property.